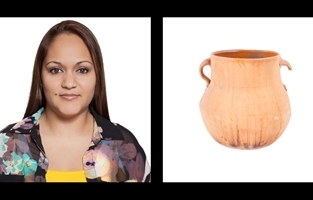 500 portraits of Mexican women living in the U.S. and 500 pictures of their most cherished objects that connect them with Mexico. 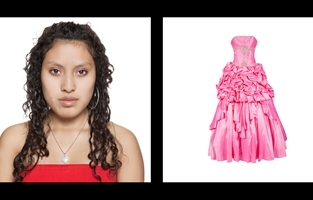 In 2010 I embarked on In Reference To, a photographic project about Mexican female immigrants across the U.S., exploring issues of cultural identity, femininity, and our relationship to these themes through personal objects. 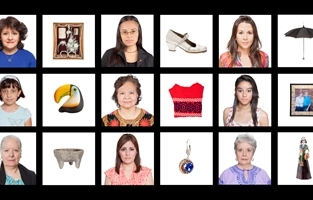 The work features 1000 images, 500 portraits of women who emigrated from Mexico to the U.S. at different points in their lives, spanning a wide range of ages and socioeconomic backgrounds. 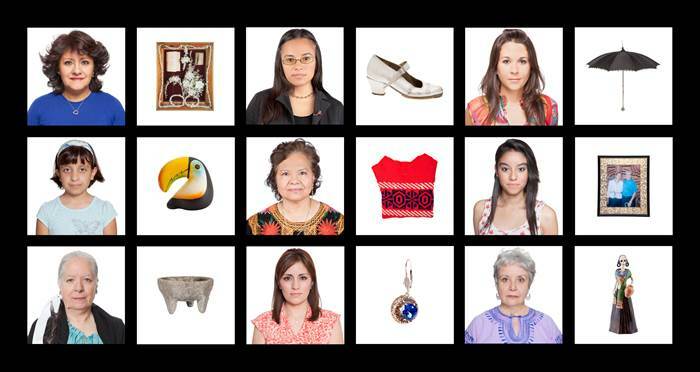 Each woman is featured alongside the picture of a physical object that represents her connection with Mexico. In Reference To is a national project, with subjects photographed in New York, Idaho & Oregon, Texas, Illinois and California. The women come from 31 states in Mexico and the Federal District. They work in a wide variety of professions including: business executives, students, artists, housekeepers, nannies, teachers, personal assistants, secretaries, and sales representatives. 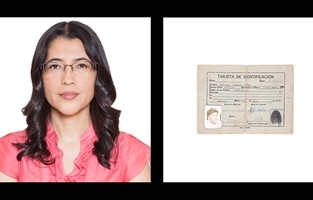 Support this project and help us cover production expenses of the traveling exhibition In Reference To, Mexican Women of the US. Exhibition sponsors help to ensure the success of this project!